March is here and we are moving forward! 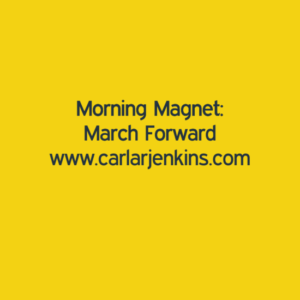 March has been very good for www.carlarjenkins.com. The blog is popping with new readers and site hits. I am all about creating the best actionable content to help my readers which is why people are coming to me.